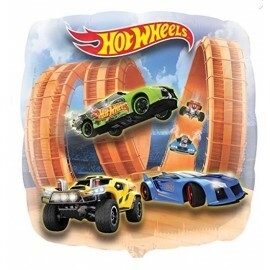 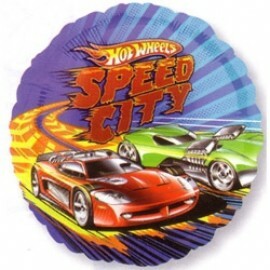 45cm Hot Wheels Racer Foil Balloon (Self sealing balloon, Requires Helium inflation) Each..
45cm Hot Wheels Speed City Foil Balloon (Self sealing balloon, requires helium inflation) Each.. 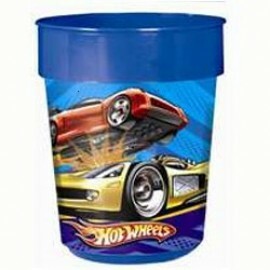 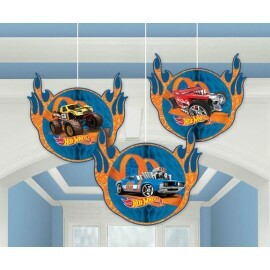 Hot Wheels Honeycomb Hanging Decorations 16.5cm (Supplied Flat with double sided Tape to Assemble) Pack of 3..
Party Cup Hot Wheels Plastic (473ml) Each.. 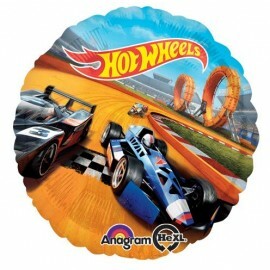 Shape Hot Wheels Racer 71cm Foil Balloon (Self sealing balloon, Requires Helium inflation) Each..